What To Expect With Our Root Canal Procedure? You know the horrible discomfort when you drink a cold or hot beverage? Have you experienced an amount of pain in your gums making you not want to eat? We know it is a terrible experience! That unpleasant sensation and gum redness are likely a sign of dental root infection and abscess tooth. Dental root canals are made when nerve tissue in the tooth or the dental pulp is extremely damaged. The damaged tissue welcomes bacteria. Then, the area may become infected and display an abscess. 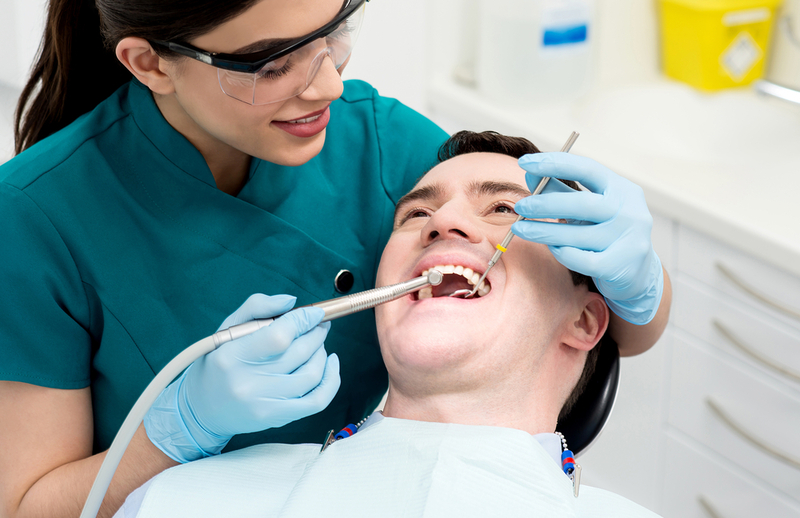 When the pulp of the tooth becomes infected, patients require a root canal therapy. Left untreated, the bacteria and remaining pulp can result in the entire tooth becoming infected and abscessed. A root canal treatment is able to remove the pulp and nerve tissue in teeth. Additionally, cleaning and sealing the inside of the tooth. 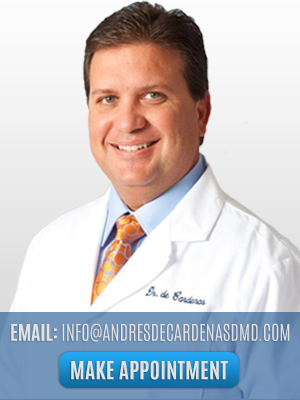 Dr. Andres de Cardenas, better known as Andy, provides the best, affordable root canal in Miami! The treatment for dental canals is an endodontic treatment. This means treatment for the inside of the tooth. The Inflammation of dental pulp is caused due to trauma in the tooth, as well as either a crack or chip in the tooth or deep decay. After analyzing the x-rays of the tooth, the endodontist administers a local anesthetic to the tooth. 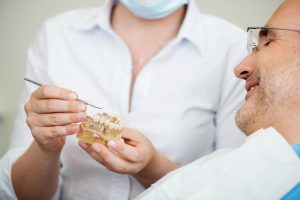 Then, your doctor will place a protective sheet around the tooth to keep in clean and free of saliva throughout the procedure. The doctor will make an opening in the crown of the tooth and cleans the pulp with small instruments and prepares that space for filling. When the space in the tooth is cleaned and shaped, it is filled with a material that is biocompatible such as gutta-percha. Then, the dentist will apply an adhesive cement to ensure the tooth is completely sealed. On another visit, the dentist will place a crown or other restoration on the tooth to restore the full function of the tooth. 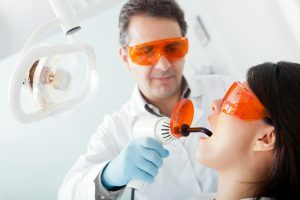 If you’re in need of an affordable root canal procedure in Miami that keeps the costs down, there is no better dentist than Dr. Andres de Cardenas. He accepts a variety of insurance and is willing to work with you no matter your plan. He is additionally an expert in endodontics and there are various benefits to him performing your root canal treatment. After an Affordable Root Canal in Miami from our office, not only will your tooth be saved but it will regain its full functionality and use. You won’t hesitate to have this procedure after a consultation with Dr. de Cardenas. These are just some of the benefits that you will have when Dr. de Cardenas is your dentist. He is an expert in not only Endodontics but also prosthetics, implants, and other dental fields. Named “Top Dentist in Miami” by Miami Metro Magazine and a graduate in the top 10% in his class at the University of Florida College of Dentistry, Dr. de Cardenas is one of the most qualified dentists in South Florida. 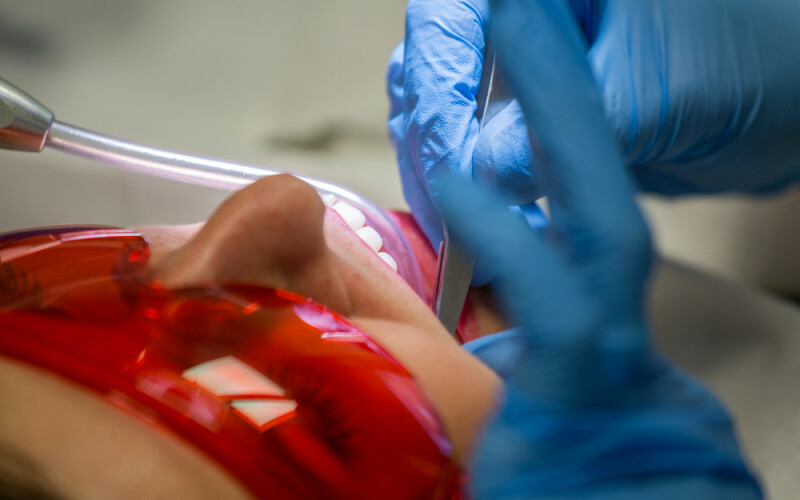 When people hear “root canal” and “dentist,” many people freak out and have negative feelings. However, Dr. De Cardenas and his team want to let you know that times have changed. His Affordable Root Canal in Miami is a very different one, where he uses new rotary instruments and silents drills, providing a next-generation treatment with no pain! You should not let a tooth stop you from doing what you love and enjoying your favorite plates. Dr. Andy can help you to restore that beautiful smile and give you the comfort you deserve. At our office, our motto is “The most important person is the person right in front of me.” When you have an appointment with Dr. de Cardenas, we hope that you will always feel this way. If you have any questions or concerns about any procedures or services we offer, any of our staff will be happy to answer them. Your comfort and trust are extremely important to us. Do not let the cost for a root canal and apprehension about the potential pain of dental procedures keep you from living your best, pain-free life. Our practice accepts a number of dental insurance plans. For more information on how we can help you, contact Dr. Andres de Cardenas today! If you would like to schedule a consultation in a safe environment, where you will receive an Affordable Root Canal in Miami, call us today at 305-251-3334! 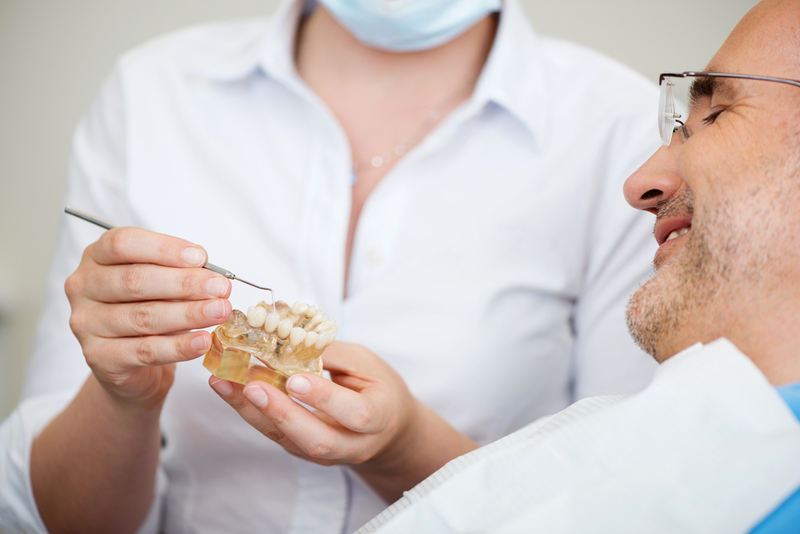 The Best Dental Services for a Chipped Tooth! Accidentally chipping your tooth, it is an unfortunate situation. This can happen simply by eating normally. The next thing you know is, your tooth is chipped. Accidents happen, but who wants to appear less-appealing, or add another insecurity. Luckily, several ways exist to remedy the situation and once again possess an amazing smile. Dentists wield a few different ways to go about chipped tooth repair. Our cosmetic dentist, Dr. Andres de Cardenas can even provide a full mouth reconstruction for individuals not satisfied with their smile. Is All-On-4 Right for You? Find out Now! How Can Regular Cleanings Benefit Your Dental Health?